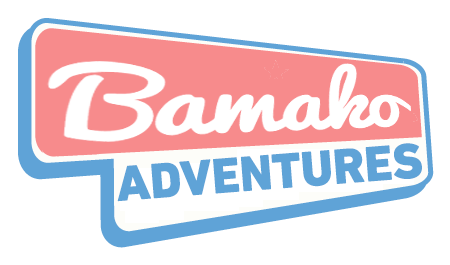 Bamako Adventures – Epic roadtrips. Extreme adventures. The creators of the world's largest amateur rally decided to branch out and bring the party to other parts of the world. 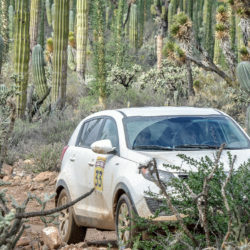 The longest rally on the Baja peninsula returns in 2019. 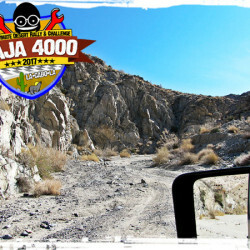 A 4000+ km epic roadtrip and demanding adventure rally will await you. 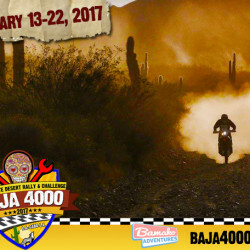 Experience California’s deserts, the Baja’s raw, untouched wilderness, cactus forests, rugged mountains and pristine beaches. 10 days of road trip madness awaits in January 2019. 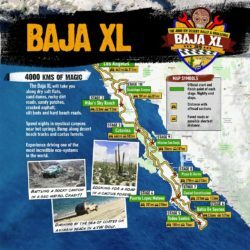 Learn more about the Baja XL. 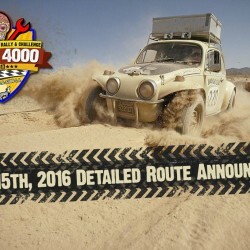 January 2018 • The whacky road race from Budapest to Bamako returns once again. Test your skills, endurance and patience on this two week back breaking voyage from the heart of Europe to the soul of West Africa. 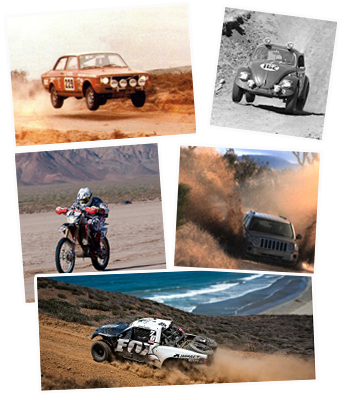 Dash through mountain roads of Morocco, sand dunes of Mauritania and savannah roads of West Africa. Learn more about the Budapest-Bamako. Experience a different a desert. 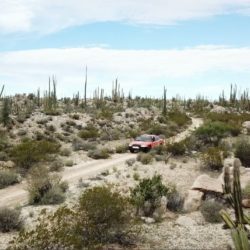 Drive along the route of the famous Baja rallies in Mexico. "If you want to go fast go alone. 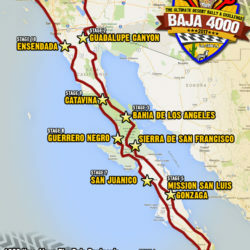 If you want to go far go with others"
Detailed route and stages of the 2019 Baja4000 will be announced on April 30th on Baja4000.org, Facebook and Youtube. 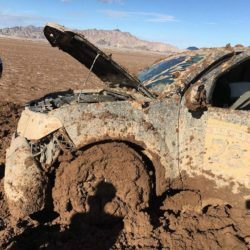 The spirit of the Budapest-Bamako Rally lives on in new adventures around the world. 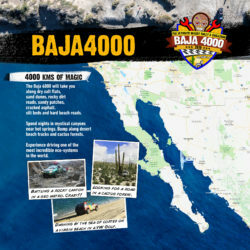 The next such road rally is the Baja 4000 which already is promising to be 4 times more fun than the original Baja 1000.